As a mandatory companion piece to our “Five Awesome Movie Moms” from Mother’s Day, here we’re weighing in on the movie dads that are either all the way great, or show moments of greatness that redeems their other faults. 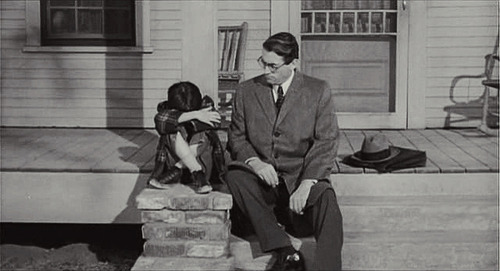 Atticus Finch- A single father and a brilliant lawyer, Atticus has time not only to teach his daughter Scout to stick to her moral guns in a time of deep-rooted racism, but he also practices what he preaches. Gregory Peck delivers a series of brilliantly written monologues both in and out of the courtroom, which won him an Oscar as well as an endearing place in movie history. 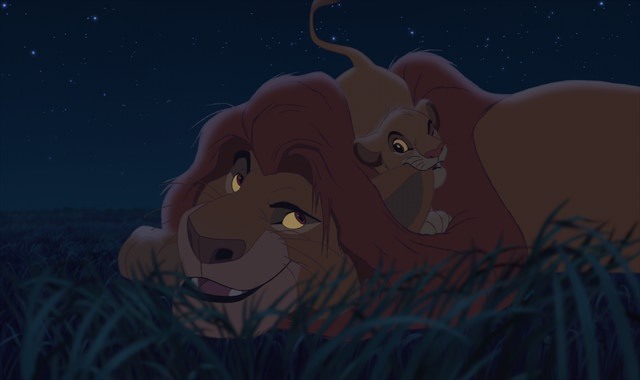 Mufasa– Far and away the saddest Disney parent death, mostly because Mufasa is an iconic character from the beginning. He shows his son the meaning of life and saves him from death not once but twice. The original version of Hamlet doesn’t let us get to know dad, but Disney wisely gave James Earl Jones the second immortal role of his career. 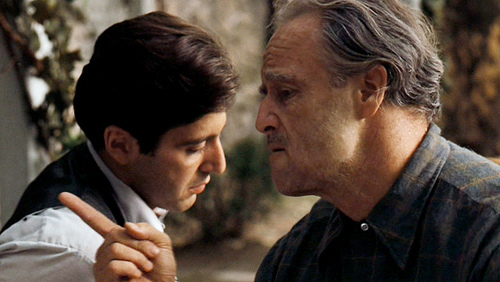 Vito Corleone- Most of his crime partners see The Don as an imposing business partner, but many fans of this impossibly popular classic take away his sage words. Though he’s endlessly quotable, Marlon Brando’s best moment comes at the end when he’s near-death and he reveals to his son Michael that this wasn’t the life he wanted for him. He ultimately just wanted a better life for his kids than he had, the goal of any great movie dad. Bob Parr- Mrs. Incredible made the Mom list, so it’d almost be a sin not include her husband. 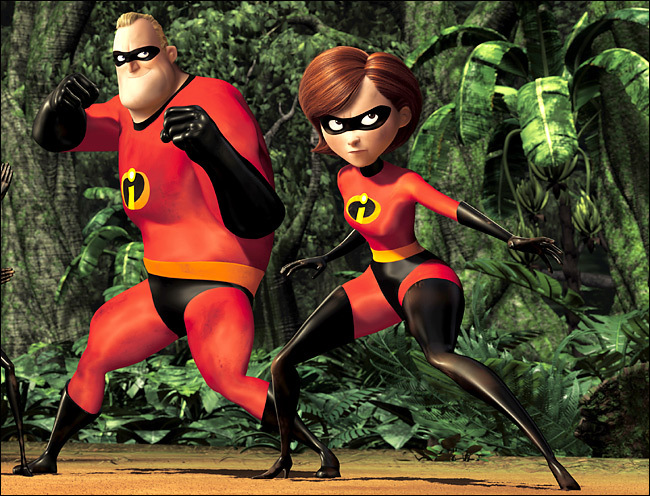 Along with his wife, Bob Parr gives up his life of crime-fighting to raise a family. He’s drawn back in during a midlife crisis, but we still see him do anything to protect his family, even when their powers reveal that they don’t need much protecting. 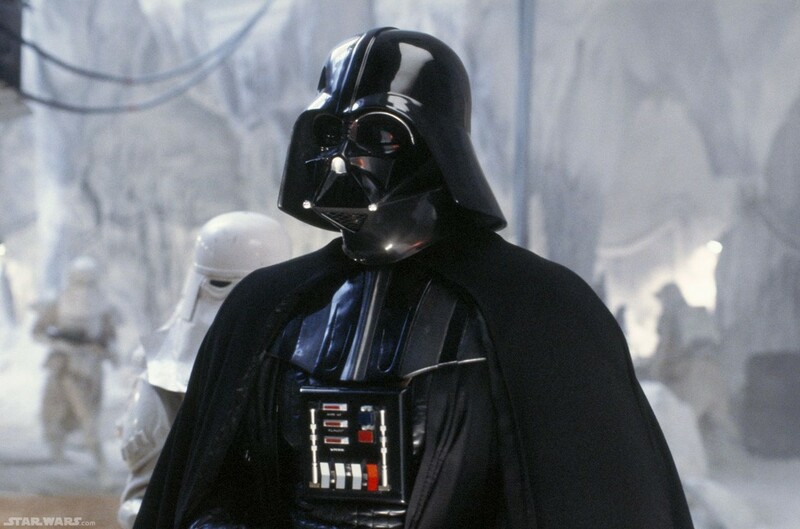 Darth Vader- When we speak of Darth Vader, it’s often his grand, sinister entrance at the beginning of A New Hope or his hand-cutting shinanigan in Empire Strikes Back, but rarely do people consider his ultimate, redeeming sacrifice at the end of Return of the Jedi. He saves his son Luke Skywalker from the evil lightning hands of the Emperor, and turns on everything he’s worked for. This entry was posted in Features and tagged Atticus Finch, Darth Vader, Disney, Great movie dads, Lion King, Movie dads, Mr Incredible, Mufasa, Star Wars, The Incredibles, To Kill a Mockingbird, Vito Corleone by matterspamer. Bookmark the permalink. Nice list Matt. Indeed five great examples of great fathers. I might add Chris Gardner in The Pursuit of Happyness and the father in the unforgettable Life is Beautiful. I guess it’s father’s day over there, been seeing lots of these in the blogosphere, a great idea I might add. Haha, I laughed at your comment so I suppose we’re both bad people.